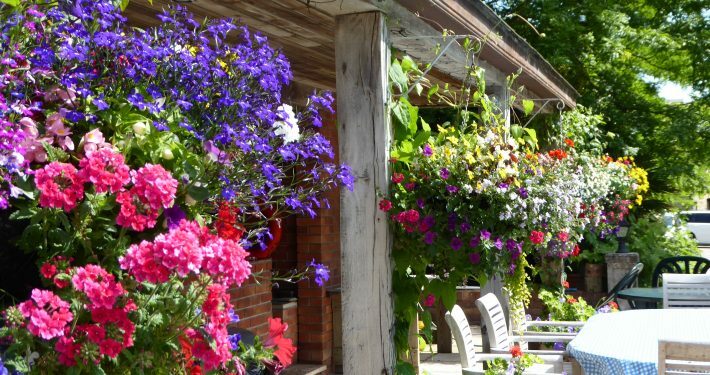 My name is Linda Gresham, my husband Tony and I, found this beautiful, peaceful South Devon holiday location almost 33 years ago and have since endeavoured to create an array of luxury self-catering accommodation to which all our guests, whatever their age, can come and enjoy something truly wonderful. 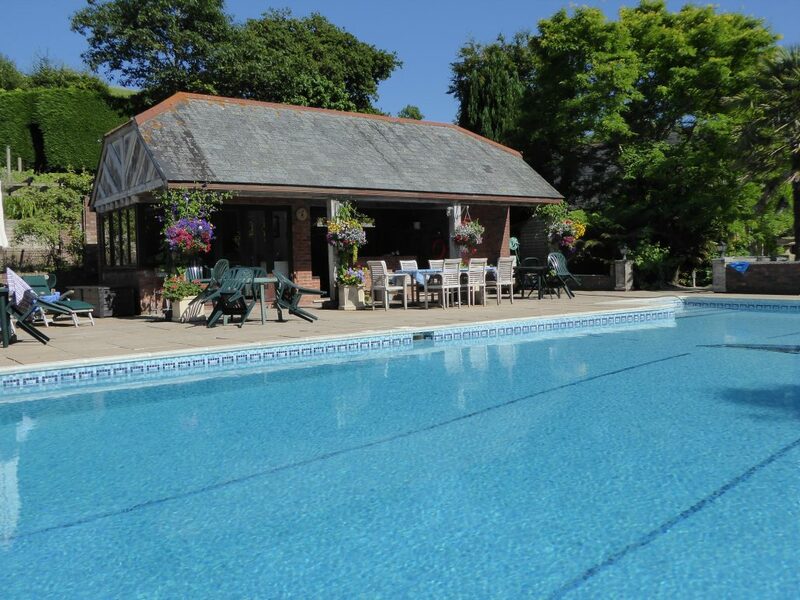 Our stunning self-catering holiday cottages are located in the estuary town of Kingsbridge which is in South Devon. 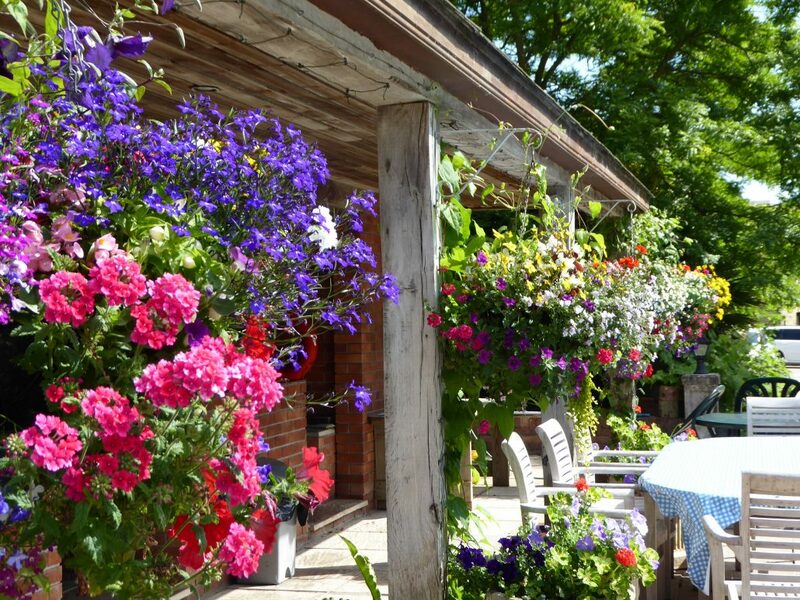 From wine tasting to shopping, there are lots of things to do in Kingsbridge. In the surrounding areas, there is a wide range of beaches and ancient towns such as Dartmouth, Salcombe and Totnes within a short drive. 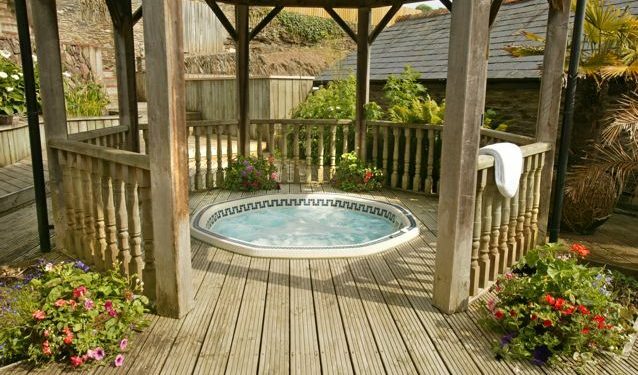 Malston Mill Farm Holiday Cottage makes the ideal base from which to explore the delights of South Devon and Dartmoor. 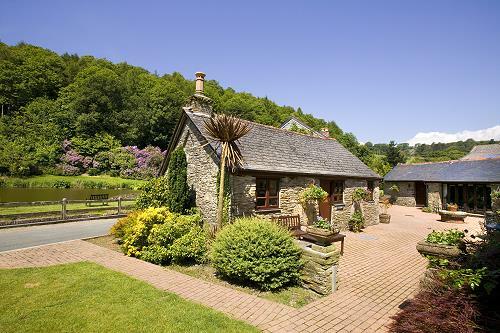 Malston Mill Farm offers a range of 4 Star and 4 Star gold luxury holiday cottages in Kingsbridge, Devon. 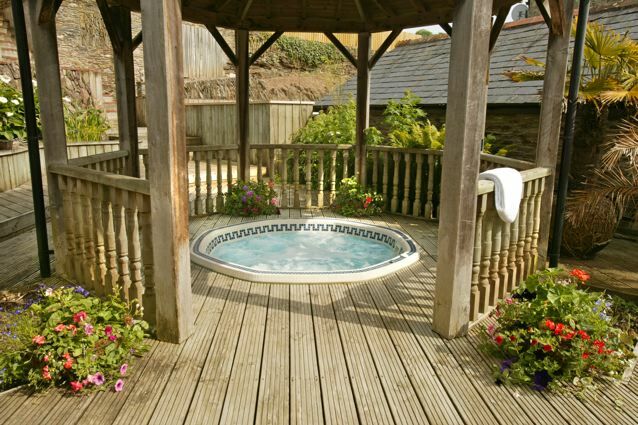 The self-catering cottages are all well maintained and individually furnished to a high standard. 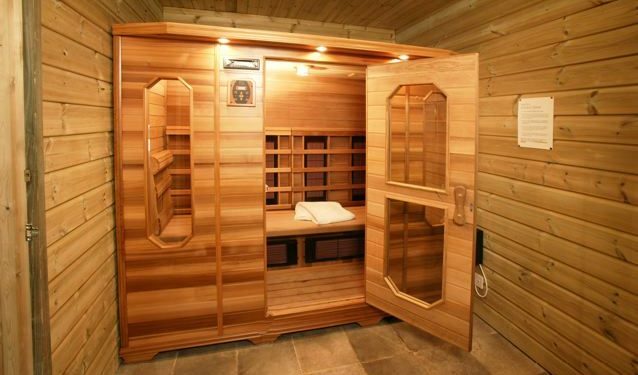 When you stay with us you will find privacy, attention to detail and the comforts that you would expect in an English Country Cottage whilst also being close to the local amenities and tourist attractions. 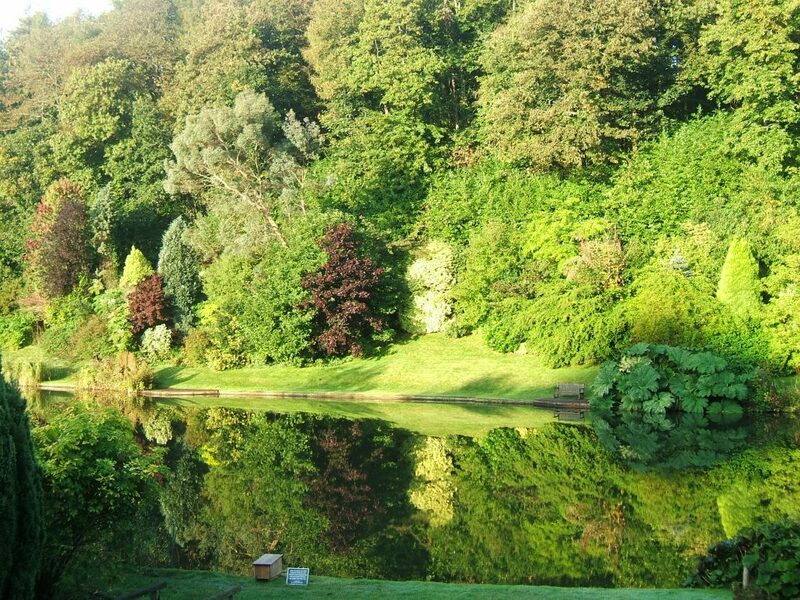 We take great pride in consistently offering luxury, family-friendly cottage accommodation in the South Devon area. 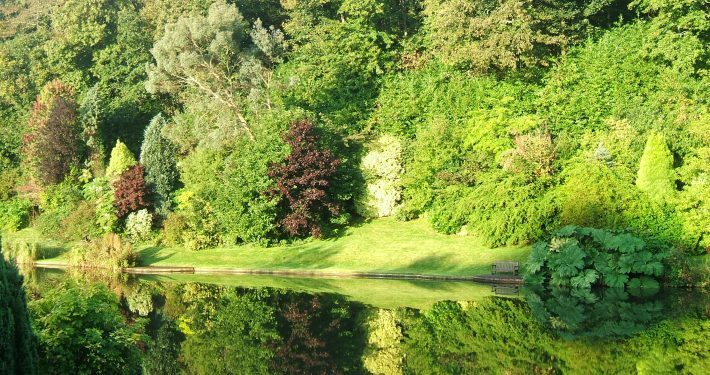 Whether it is a romantic break, family holiday or fishing holiday, Malston Mill’s holiday cottages provide beautiful cosy, comfortable and clean self-catering accommodation. 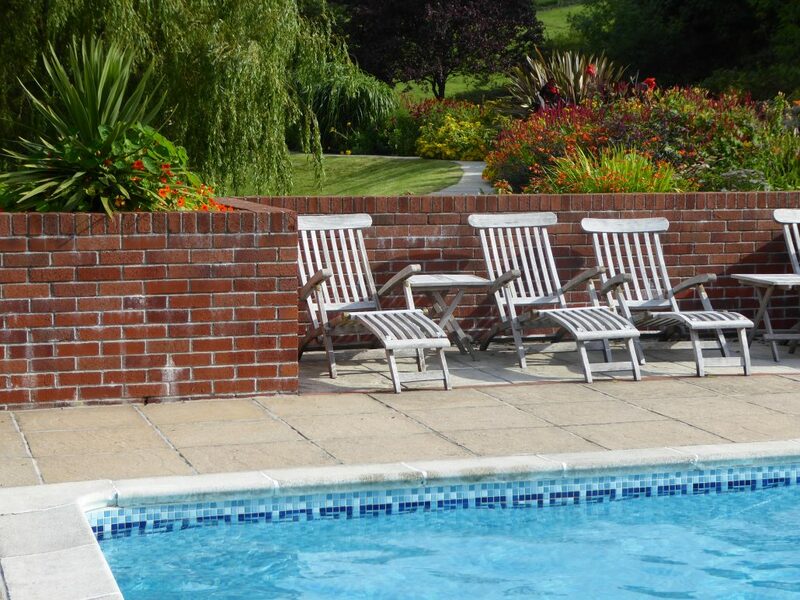 Our family friendly accommodation is formed in six luxury holiday cottages and has impressive leisure facilities and stunning gardens. 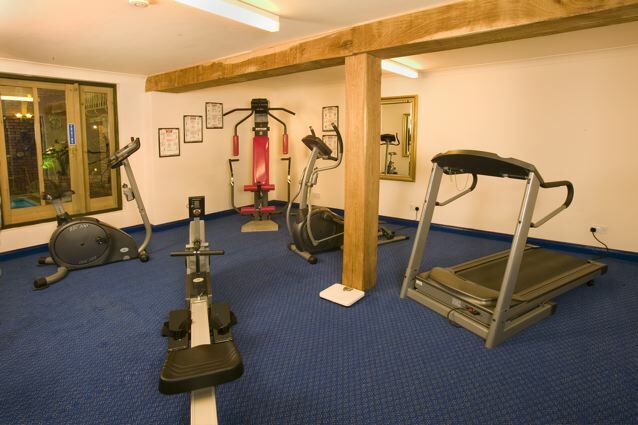 Our leisure facilities boast magnificent indoor and outdoor swimming pools, hot tub and 1-acre fishing lake and are a paradise for children and adults alike, plus a fully fitted exercise room, a games room, a tennis court, tree house, zip wire. 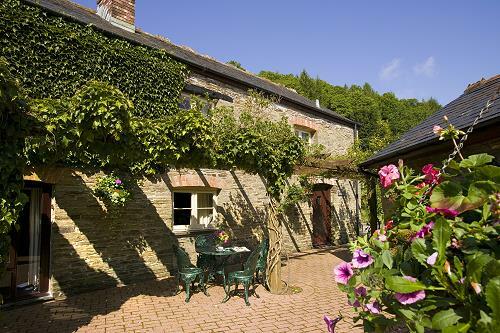 We offer luxury holiday cottages and so much more for a fantastic family-friendly holiday in Devon. 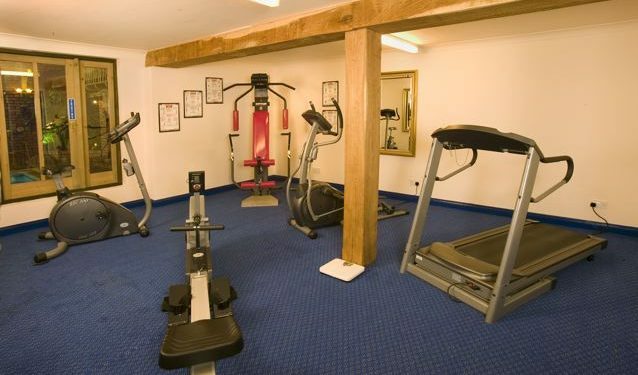 For more information about staying in our luxury self-catering cottages at Malston Mill Farm, call us today on +44 (0)1548 852518. 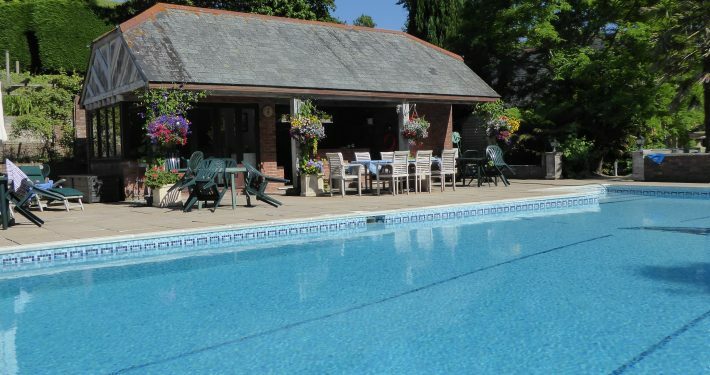 A short drive from Kingsbridge, Salcombe with its Blue Flag Beach and the South Devon coast, you will find privacy, attention to detail and the sort of comfortable living you would find in a traditional English Country Cottage, full of character and charm. 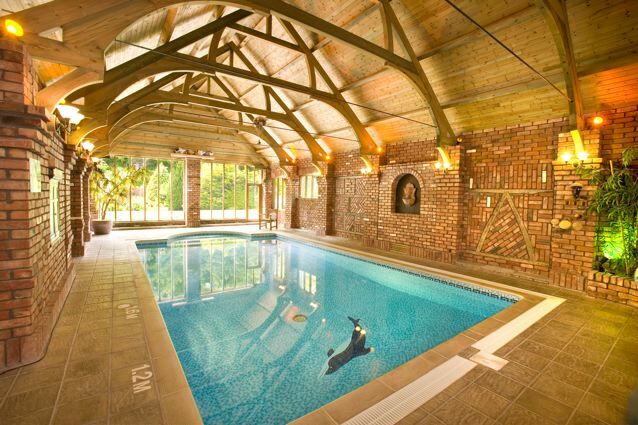 A magnificent indoor swimming pool awaits you after a long drive. 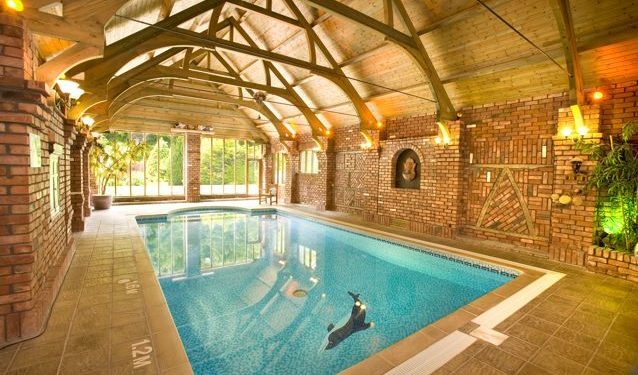 Approximately 30 ft x 17 ft the indoor pool has a gothic timbered ceiling, elaborate, detailed brickwork and an inglenook fire place with an upper gallery feature. 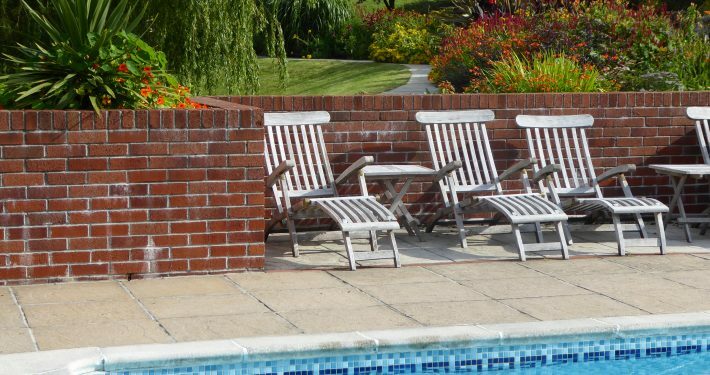 The pool is heated and for the exclusive use of resident guests. 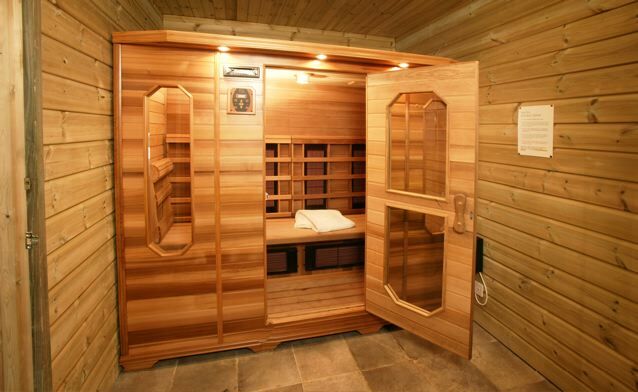 You can also work out in the exercise room or relax in the infra red sauna.